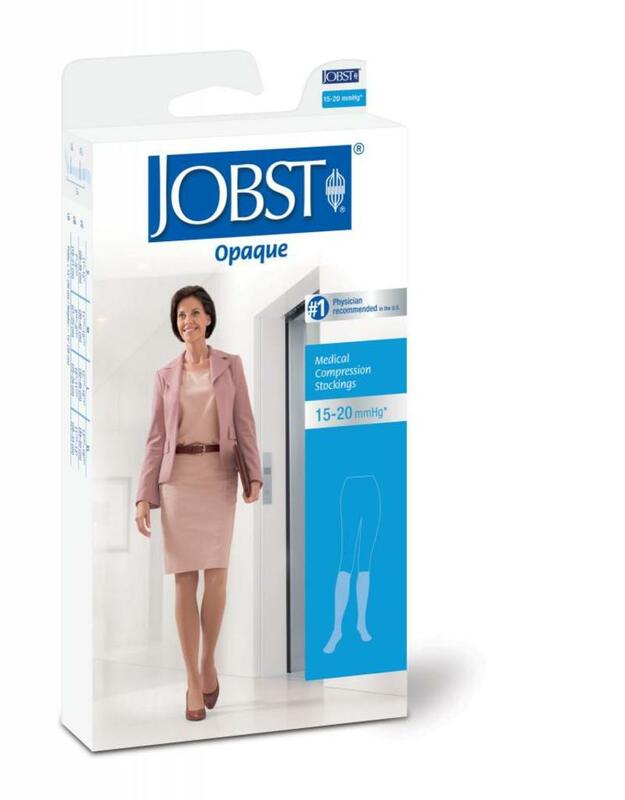 SoftFit is a technological development from Jobst that ensures maximum comfort. A soft, secure grip results from silicone yarns within the top band. 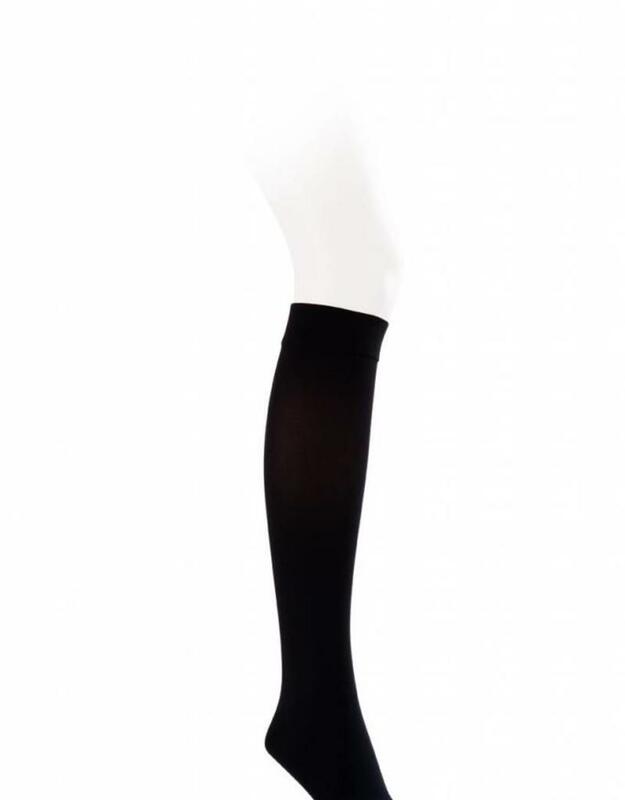 The sock stays in place, even while the band has a lower level of pressure in order to accommodate variations in leg sizes.